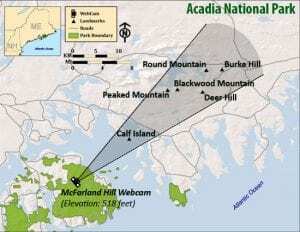 The WPI Team will develop and implement a process for accessing Park webcams, downloading images and video in real time, analyzing the content, and uploading the processed content to the Acadia National Park website where it will be shared with Park officials and visitors. The goal of the project is to test bandwidth requirements for data capture, analysis, and delivery of content. Computer vision analysis will allow the park to make assertions about what is going on in images, video, and camera feeds. 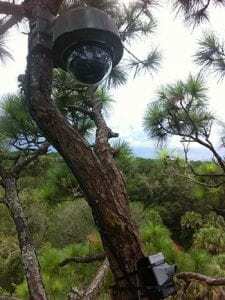 The project will cover the essential vision and processing operations and will outline ways to implement webcam technology in practical situations. Easily accessible tools will be used that will allow the eventual development of custom solutions that target traffic congestion and visitor movement.